Ye Ali continues to impress. R&B is back and is experiencing is a renaissance of sorts. In 2018, we received wonderful projects from artists like 6lack, Kali Uchis, Brent Faiyaz and more. One name that’s been very consistent within the genre has been rising singer Ye Ali, who returns with his dope new EP, Ye Ali & Chill. At 7-tracks long, the project is a perfect length to get the mood going. From the jump, on the project’s intro, “About You,” Ali recruits Tyus for a duet of sultry lyrics, as the two display strong chemistry. Other standouts include, “Slave,” the tropical, hypnotic track that feels like the most radio-ready and, “Patron & Lemonade,” which has already taken place as the fan-favorite. 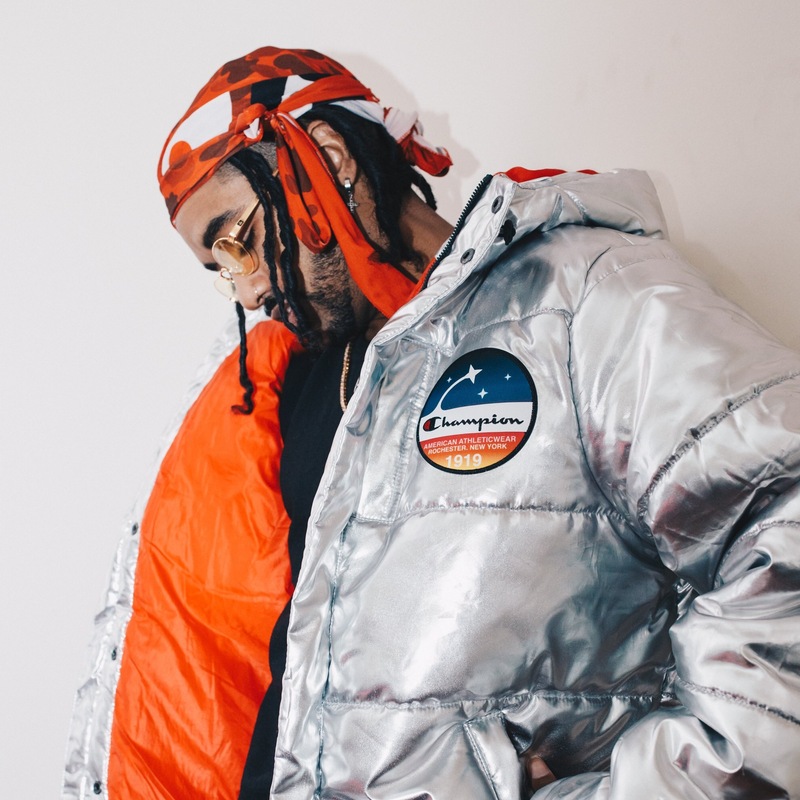 Check out, Ye Ali & Chill below and get familiar with the ascending singer/songwriter.